This is the first tutorial for my game design methology class. This game covers the basics of using Contruct 2 program. 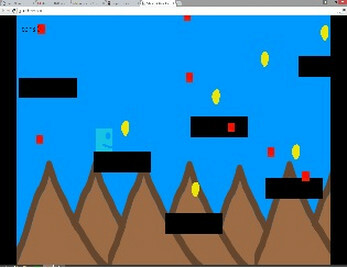 This game is a platformer and the objective is simple: reach to the end.